Our best selling floor mat. 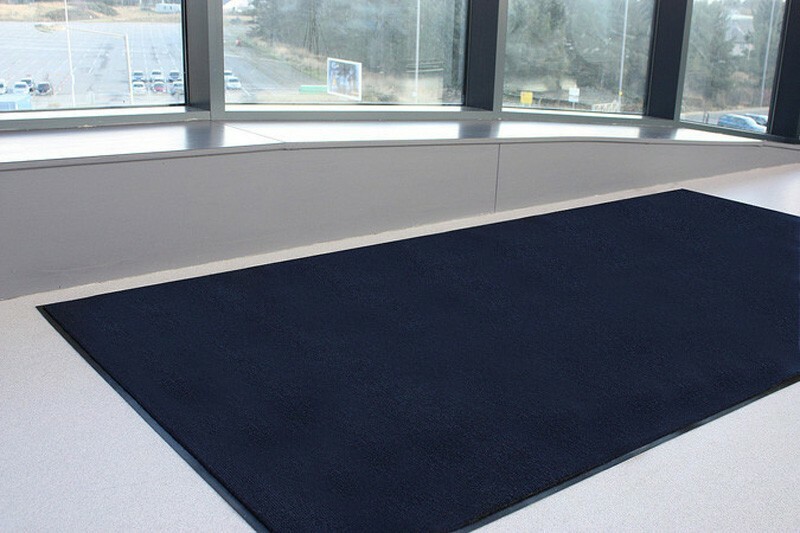 The System Hygiene Standard floor mat is available in five different colours as standard and special colours can also be sourced. The mat is very popular in schools and colleges. Custom size mats can also be made subject to order, please call a member of our sales team to discuss further. 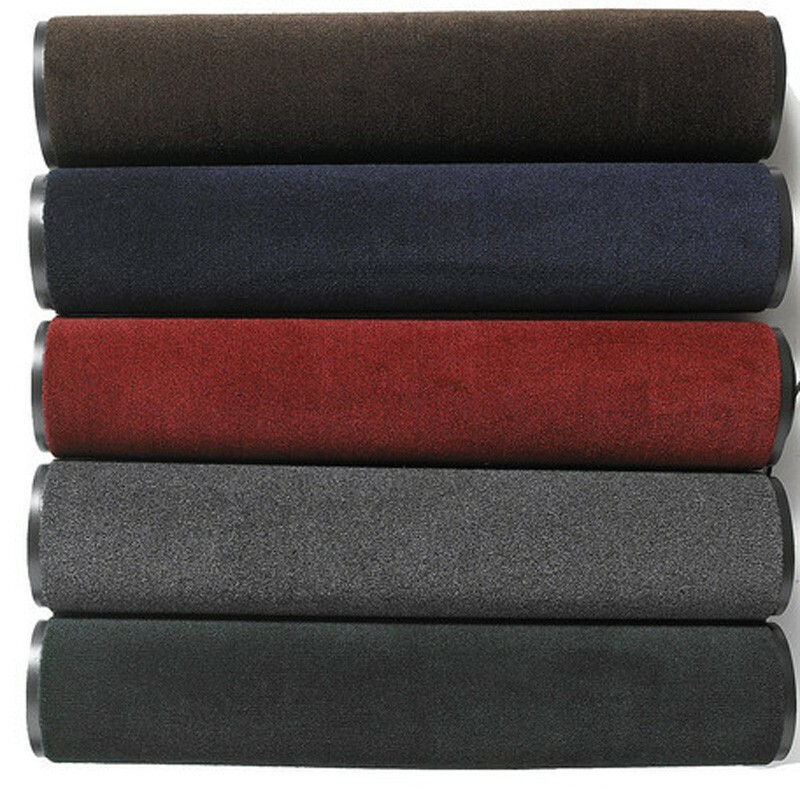 A tough all purpose mat with fast drying fibres which allow the mat to dry quickly. 90x60cm (3x2'), 90x150cm (3x5`), 120x180cm (4x6'), 120x240cm (4x8`), 90x600cm (3x20`) and 120x600cm (4x20`). 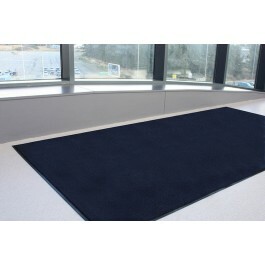 Hardwearing all purpose mat for indoor normal traffic areas. Durable polypropylene fibres are heat cured into a dense vinyl base. Popular dirt hiding tweed pattern. Easy to clean with vacuum, extraction clean or simply hose off. 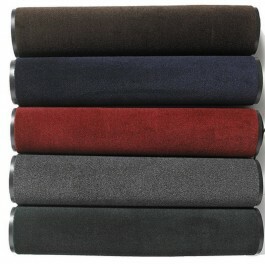 Available in red, brown, navy blue, charcoal and hunter green.